The Duchesse Anne beer received the gold medal in the belgian style category. A flavoursome beer made with the finest hops, offering a fruity malt body. "Duchesse Anne" refers to Ann of Britanny. Born in 1477, she was twice Queen of France (maried to Charles VII and then to Louis XII), she defended the independancy of her duchy. The union of both lands is symbolised by the Ermine and Fleur-de-Lys, emblem of the French Kingdom, was sealed in 1532. But Britanny knew how to keep its strong cultural identity until today. 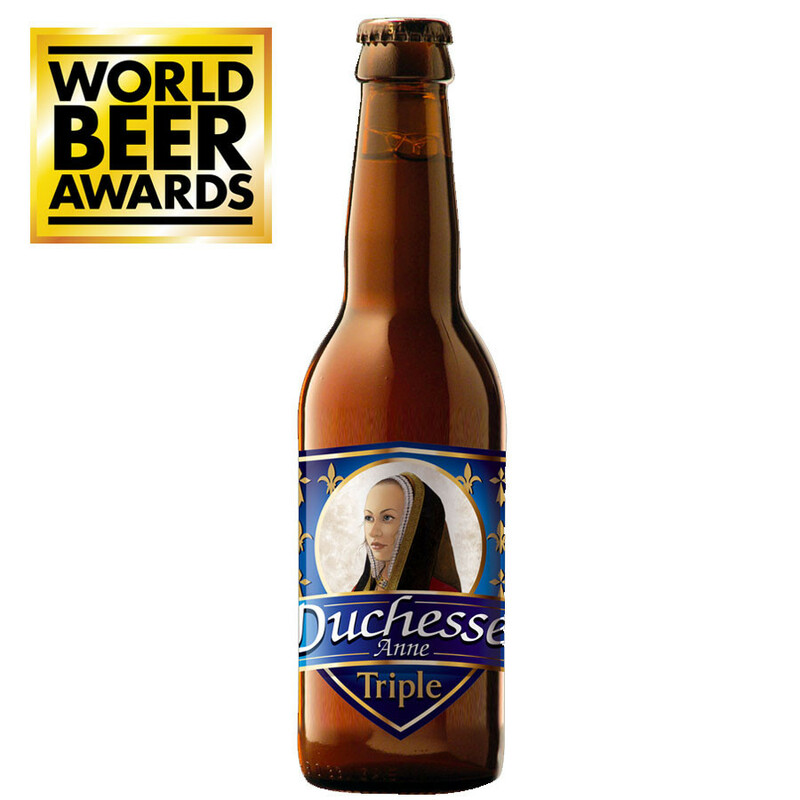 As a tribute to the Duchess Ann, Lancelot created this blonde beer in 1996. Telenn du means "black harp" in breton. 2017 - Bronze medal at Concours Général Agricole de Paris 2017.